Luxury Loft/Mid-rise living at The Tanglewood! This highly desirable location and beautiful building house this expansive second floor unit offering 3 spacious bedrooms, 3 full baths, 2 balconies, rich wood floors, neutral colors, an abundance of natural light, a Chef's granite island kitchen with stainless steel appliances, a full size laundry space and finished ceilings. 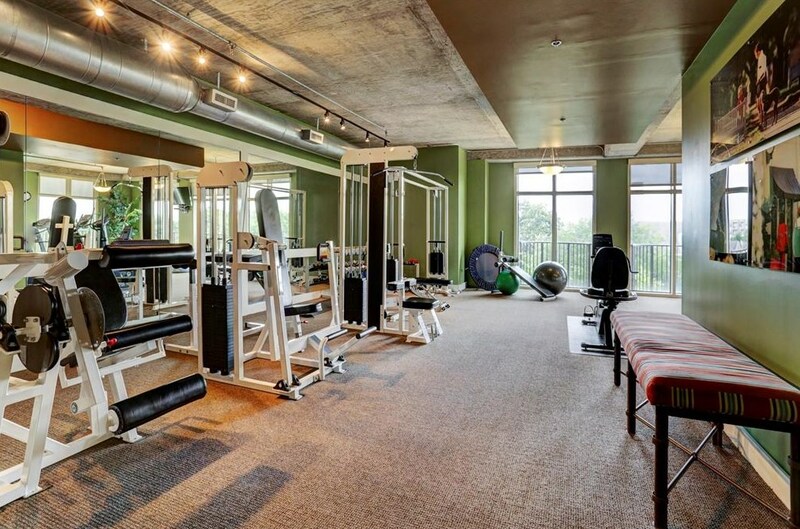 This beautiful unit is ready for immediate move in and includes a 24 hour Concierge, gated garage parking with 2 assigned spaces, a generous storage room, fitness center, beautiful pool and outdoor entertaining area. 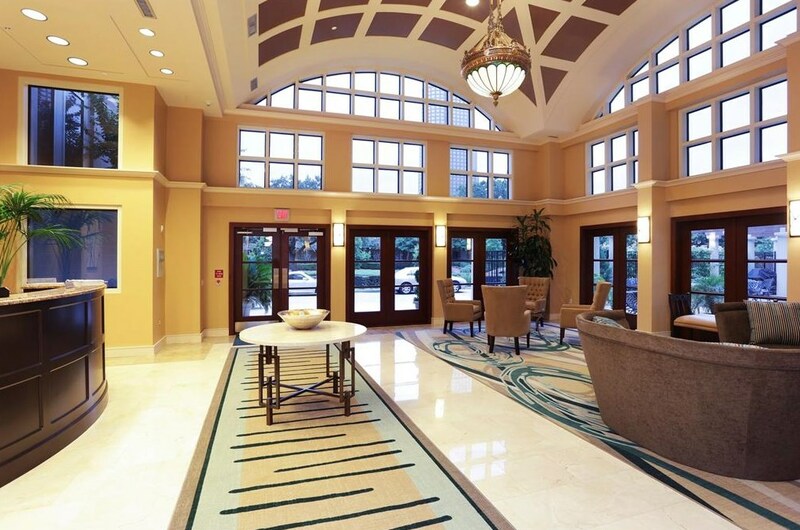 Easy access to the Galleria, Downtown, I-10 & 610, fine dining and great shopping near by. Welcome home and enjoy! Driving Directions: From 610, West on San Felipe, North/Right on Fountain View - Building will be on your left. PARK in guest parking in front. IF guest parking in the front of the building is full, park at the front door, walk in and ask the concierge to assist you. 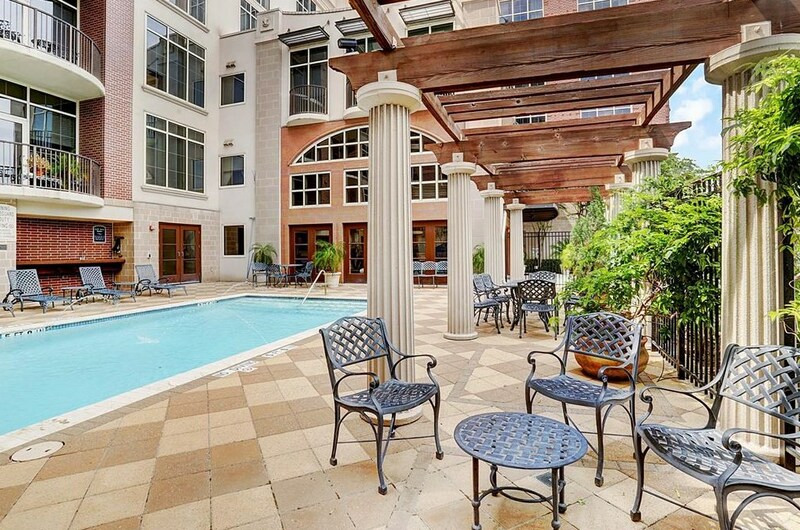 1616 Fountain View #201, Houston, TX 77057 (MLS# 68464842) is a Condo property with 3 bedrooms and 3 full bathrooms. 1616 Fountain View #201 is currently listed for $549,000 and was received on March 02, 2019. 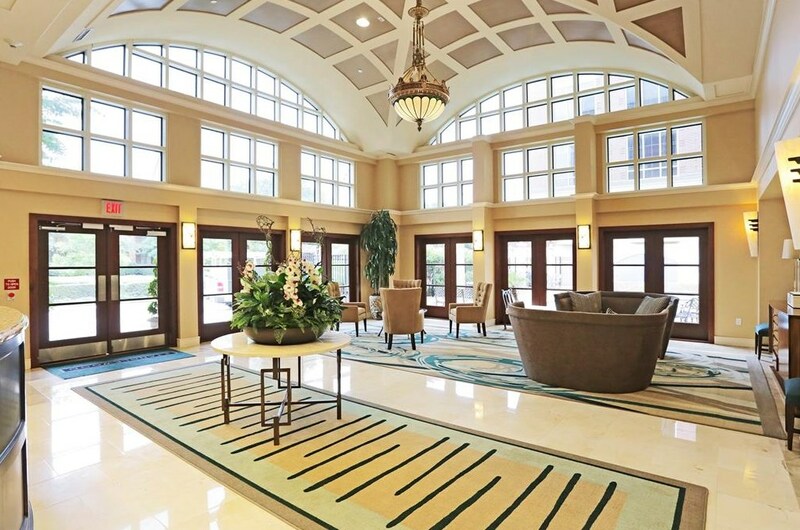 Want to learn more about 1616 Fountain View #201? Do you have questions about finding other Condo real estate for sale in Houston? You can browse all Houston real estate or contact a Coldwell Banker agent to request more information.